smarterbags are compliant with California's statewide single- use bag ban law by being made with a minimum of 20% Encore® certified PCR, designed for at least 125 uses, and available in the mandated gauge thickness of 2.25 mil. smarterbags are able to meet the varying requirements in local ordinances across the country. Stay up to date on bag ordinances using Command's tools online. smarterbags are the result of a truly sustainable approach to recycling farming plastic. 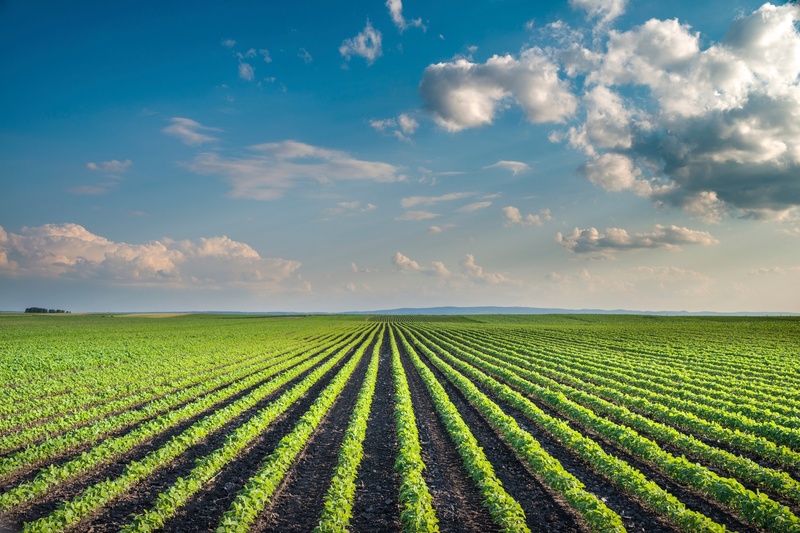 We partner with local farmers to collect, wash, and recycle up to 100 million pounds of agricultural plastic waste each year -- plastic that would otherwise fill California landfills. 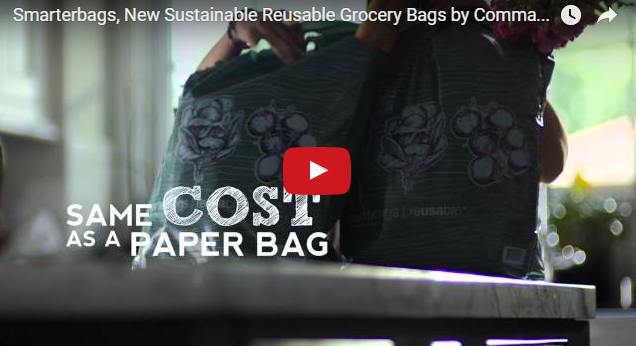 smarterbags offer grocers a low-cost sustainable solution with the first US made grocery bag developed from Encore® recycled farming plastic. From farm to grocery store, it's closed loop recycling at its best. smarterbags are made locally from farming plastic used in Salinas, CA. Unlike many other reusable bags, smarterbags are made and sourced in California. By choosing smarterbags, you are helping to expand job opportunities in the US.